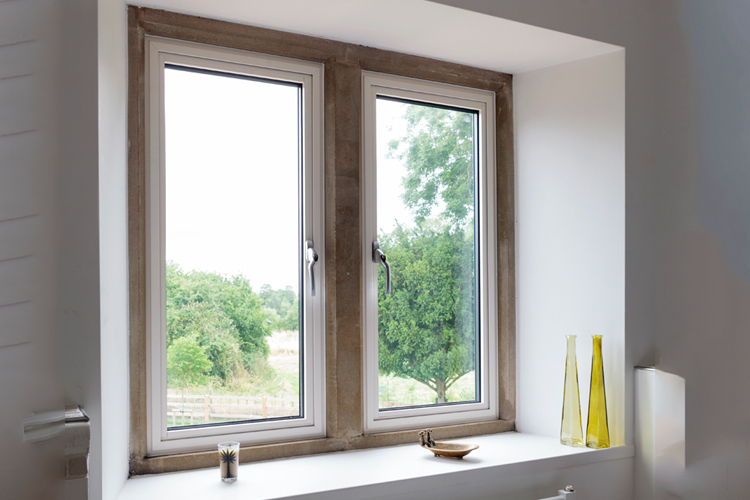 Since 1995 Countryside Windows have been making homes warmer, quieter and more secure by fitting quality uPVC and Aluminium windows. We work in conjunction with architects to create their designs from concept to completion. All of our commercial and residential entrance doors, windows, screening and façade products are covered by Fensa, protecting them for the first 10 years. Using the very latest in aluminium profile research & development technology, our comprehensive and versatile product range is designed to provide solutions for all market sectors. No matter what your brief, we have the product base and skills to ensure the right doors, windows and solutions at the right price. Now is the time to upgrade your doors and windows. With state of the art technology, and high quality professional input; the investment value of superior doors and windows cannot be underestimated. Make your home secure, warm and sound proof by using a company that has a long established reputation for speed and reliability; and professional architects ready to be of service. An architect is a university trained professional, with multiple skills in designing, planning and altering buildings of various functions and sizes. The architect will provide a better design, that is creative as well as highly functional; and guaranteed to be sustainable. Design errors will be avoided with a professional architect. The architect will recommend qualified builders for your project. Contract negotiations, and overseeing of construction will be done by the architect; leaving you free from hassle. Builders will be given clear and detailed plans to follow when constructing your project. To fully benefit from the range of services an architect provides, all you need to do, is provide a brief with your ideas of your project, and leave the rest to the professionals. A brief is a reference for architects that will guide them to what services they will provide you. The brief will contain your ideas of what is to be constructed, how it is to be constructed, and how you want the project to be managed. The brief should also contain a description of design and whether you prefer a contemporary or traditional plan. If you have preferred materials, fixtures or finishes, this should also be noted in your brief as well as any issues you may have regarding sustainability. The brief will result in the architect’s interpretation of your vision of the project, therefore it is important to make your brief as detailed and descriptive as possible. You don’t need to wait for the winter months to get the benefits of new windows and doors. Whether you are building your new home, or simply wish to upgrade; you will never be steered wrong by the expert architects on hand, with access to top of the range products and the best contractors in the business. Whatever your brief: your vision shall be made a reality!